See the NHL® players and top prospects being added this month. The November Roster Update for NHL® 19 is now available to download on Xbox One and PlayStation® 4. Rosters have been updated to reflect current lineups in the NHL and other leagues from around the world. Highlighting this month's update is the return of certain AHL players and ratings updates for select NHL competitors, along with transactions and line adjustments that have been seen across the league. 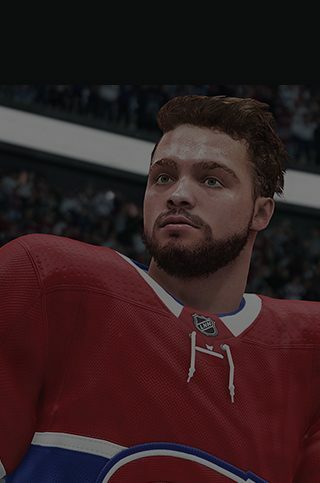 With multiple player additions to the AHL rosters, along with ratings changes to NHL players, you'll be able to enjoy a complete experience in NHL 19. See the full list here.